The following guide will show you how to play clash of clans on PC. 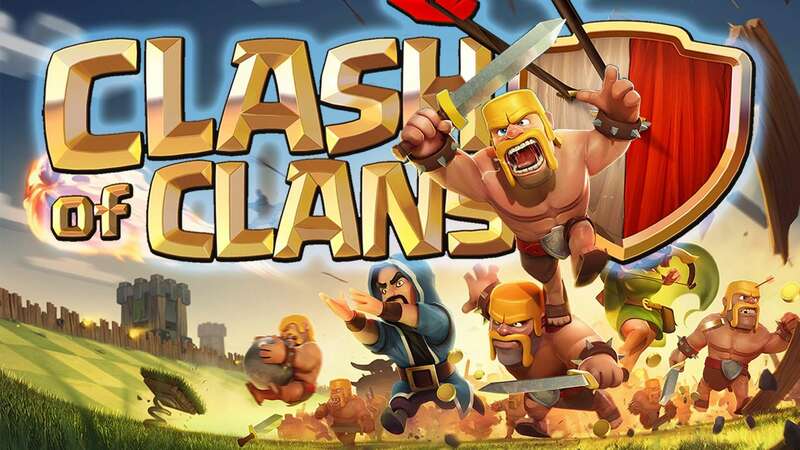 Clash of Clans is one of the most popular mobile games of the moment. It has a huge fan base and a lot of smartphone and tablet users want to learn how to play it after watching just a few moments of gameplay. Still, one thing is obvious about mobile gaming: it will never be as comfortable as playing something on a PC. After our last guide, showing you how to play Summoners War on PC, it’s time to move on to the title mentioned above. So, without much further ado, here’s everything you need to know if you want to play Clash of Clans on PC. Since we’re talking about a game designed for Android and OS, it’s obvious that you will need an emulator in order to play it on a PC. BlueStacks is a viable option and you can download it from here. Still, there are a few details you should be aware of…. If your PC can pass the test, then you’re good to go. So, How to play Clash of Clans on PC? Basically, it’s the same game you were enjoying on your smartphone or tablet until know, except this time, you will be playing in on a bigger screen. You will need a Google account for authentication, same as on a mobile device, and use cloud storage. While playing the game on a PC, you can use the same village and the purchases you made while playing on a mobile device. Also, if you’re making new purchases while playing on a PC, your mobile game will be updated as well. Moving on, these are the steps you need to follow in order to play Clash of Clans on PC. This step is relatively simple, as you will see a basic installer, just like any other software. Another simple step. You need to do the same thing you’re doing when configuring an Android phone. When you’re done, you will be taken to BlueStacks’ main menu. Using the search button, look up for Clash of Clans and install it, using Google Play. After the whole process is done, just click Run and this will open the game. 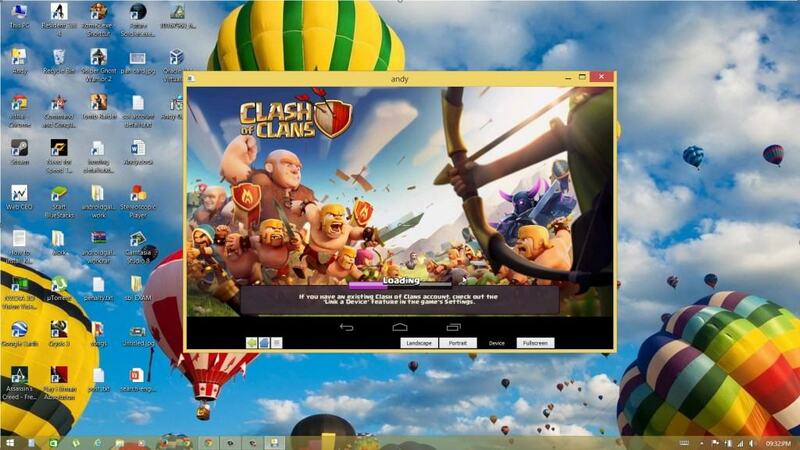 Everything is completed now and you’re ready to play Clash of Clans on PC. If you’re experiencing issues with the image being too close, use the – and + buttons in order to adjust the zoom. Of course, we shouldn’t forget that there’s no such thing as a perfect emulator as they all might have issues, from time to time. BlueStacks is no exception, but this shouldn’t be a reason to worry, as there are easy fixes for the most common problems. This is the most common problem among those who play Clash of Clans on PC, but the good news is that there are three solutions for it. 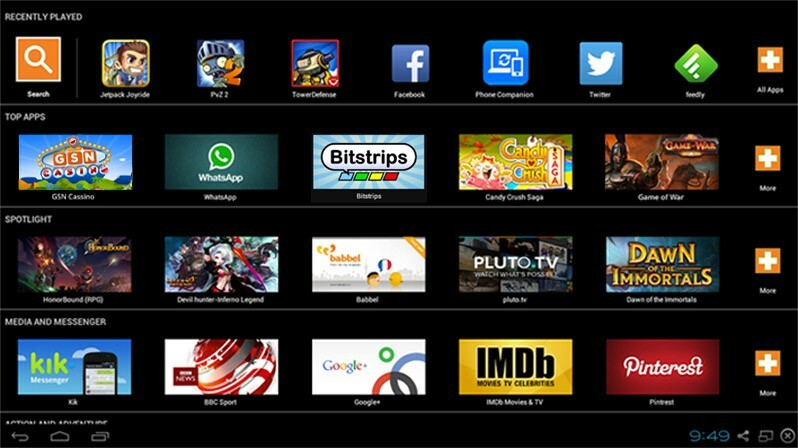 The simplest way to fix it is to remove BlueStacks and install it again. If you have a video card that it’s not Nvidia, update your diver to the latest version. Go to Manage 3D Settings > Program Settings > Click on the Add button > Add BlueStacks Frontend. Yet another very common BlueStacks problem, but with two methods of fixing it. Head over Settings > Applications > Manage Applications > Select all. Find Google Play Store and use the Force Stop option. Repeat step 3 for Google Service Framework. From the list of problems, select RPC. When you will be asked about auto fixing the problem, click OK. Finally, another issue BlueStacks users might get while playing Clash of Clans on PC has a very simple fix. Basically, the cause is the amount of RAM used by the emulator, which needs to be decreased from regedit. Exist BlueStacks and, using Task Manager, end all the processes related to the game. You can look for everything starting with HD, in order to make it quicker. Open the Run window and type regedit, then press Enter. Double click on Memory, change it to Decimal and decrease the default value, 768, to 500. And this is it. You have everything you know in order to play Clash of Clans on PC. Like always, the comments section is open and we’re looking forward to hearing opinions about our guide. Also, if you’re aware about other common issues that can appear while playing and need/have instructions on how to fix them, let us know!